It has been a common sight all season at 555 Saddledome Rise in the southeast end of downtown Calgary. An emotional Johnny Gaudreau, the emphatic pumping of both arms, jubilant and displaying a steely look of intensity that could melt the ice. Strewn in his wake have been a long line of goalies that came up second best in a duel with the Flames diminutive sniper: Scott Darling, Antti Niemi, Tuukka Rask, Chad Johnson, Antti Raanta and Michael Hutchinson to name just a handful of No. 13's latest victims. With 20 points during the Flames current 10-game home winning streak including an incredible 13 goals -- three of them game-winners (add in a shootout-deciding goal too) -- the 22-year-old from New Jersey has been the buzz all around the city. So where does that competitive fire come from anyway? That's what I set out to investigate on Saturday as the Flames returned to practice after three days off over Christmas. "All my life, whether it's hockey or a board game at home, I just can't stand losing," says Gaudreau. "I’ll find a way to try to cheat. You can ask all my buddies. Playing mini hockey, we’ll be down by one goal and I’ll say it’s a tie game." As it turns out, he hasn't had to endure much losing in his hockey career. A look back at his previous five years of hockey reveals five winning seasons (including two championships) and a combined win-loss record of 91 games above .500. "It's something I've had in my blood my whole life. I hate losing at whatever we're doing," says Gaudreau. "But I've been fortunate to be a part of some good teams so I haven't had to be a part of the losing side." Gaudreau says he's had that competitive fire burning inside him for as long as he remembers. He doesn't attribute that quality as being inherited from anyone in particular in his family, saying more so that's just how he is wired. "I’ve always had that drive," he says. "And being really competitive throughout my whole life has definitely helped me out a lot." It's a quality he's had to flaunt his entire hockey career always being one of the shorter kids on his team and in his age group. It's even more important now when playing hockey at the highest level at barely five-foot-nine in a league filled with guys well north of six-foot. Gaudreau says his brother Matty, who was in Calgary for the first time just before Christmas and witnessed his brother's hat-trick against Winnipeg, has also played a key role in the development of his competitive edge. Sixteen months younger than Johnny and in his third year of playing hockey at Boston College, it was their constant competing against each other that helped foster that insatiable will to win in the older brother. "We would always battle no matter what we were doing. 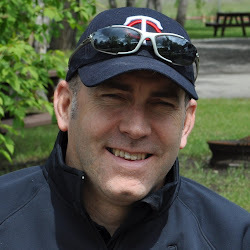 We played soccer, baseball, basketball, we played a ton of sports and we always played against each other and made each other better," says Gaudreau. "That really helped me out too, just having a brother to compete with every single day -- whether it was a board game, a sport, or who can run the fastest up the steps. I always had that drive and it pays off now." 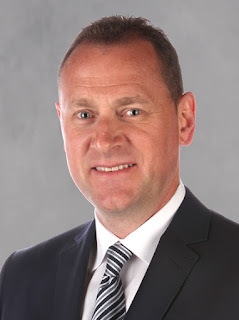 As you can imagine, with his track record for success and his desire to win, sitting near or at the bottom of the NHL standings as was the case for much of the first two months of this hockey season didn't sit that well with him. When it comes to stringing victories together in the NHL, there's not a sneaky way to do it. You can't lie. You can't cheat. You have to score more goals, it's that simple. Hockey isn't a board game. 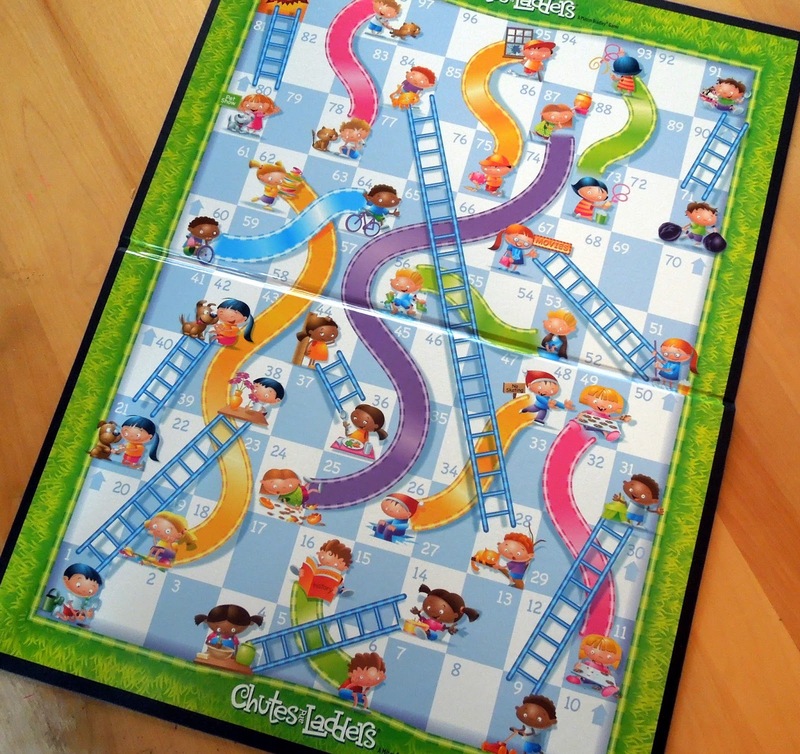 "It was a long time ago but I remember this one game, Chutes and Ladders it was called. Me, my brother and my two sisters used to play it constantly. You would go up and down and up and down and I used to always try to find a way to sneak my guy up one more level," says Gaudreau with a chuckle. "I'd always get caught but that's a good memory." 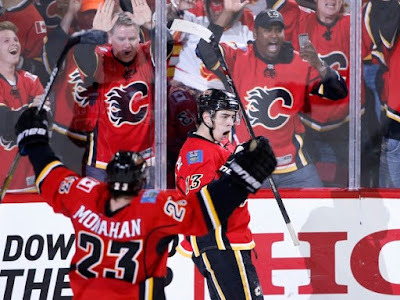 Meanwhile, he continues to pile up the good memories for himself and all Flames fans every time he takes to the ice at the Scotiabank Saddledome. As a bonus, if he leads Calgary to a victory over the Edmonton Oilers on Sunday, it will be a memory that will also be etched in the Flames record book as it would be the Flames 11th straight win on home ice, breaking the old mark of 10 set Nov. 7 to Dec. 12, 2006. "We play well with our fans behind us. We feel real comfortable playing in this rink," Gaudreau says. "I get excited scoring a goal here and seeing the fans go crazy, that gets me excited too." With a win, Calgary would climb up the ladder in the Pacific Division too -- and without cheating. That, was one great hockey game. I thought the impediment factor was much better in term o the Zflames taking bodies off the puck as they left the opposition n end. Back checking very much improved. Ramo playing well. What's not to like!